As much as I try to keep my blog updated, I'm so far behind. This year just went by too fast. 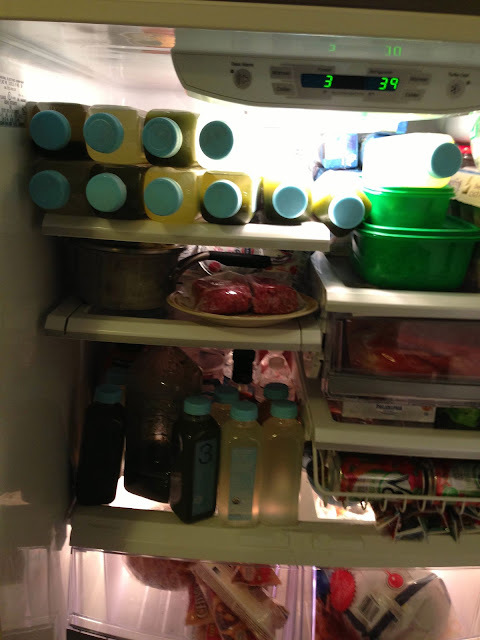 The main reason I'm blogging about my experience in Blue Print Cleanse is to inform my site readers how this cleanse affect my life. Before thanksgiving feast, i was cutting down all my food intake and focus on fruits, veggies and soups. Major food coma on thanksgiving day. The day after thanksgiving i start my pre cleanse process. Delivered in my door step. Security camera screen shot :) since i was at work when it was delivered. 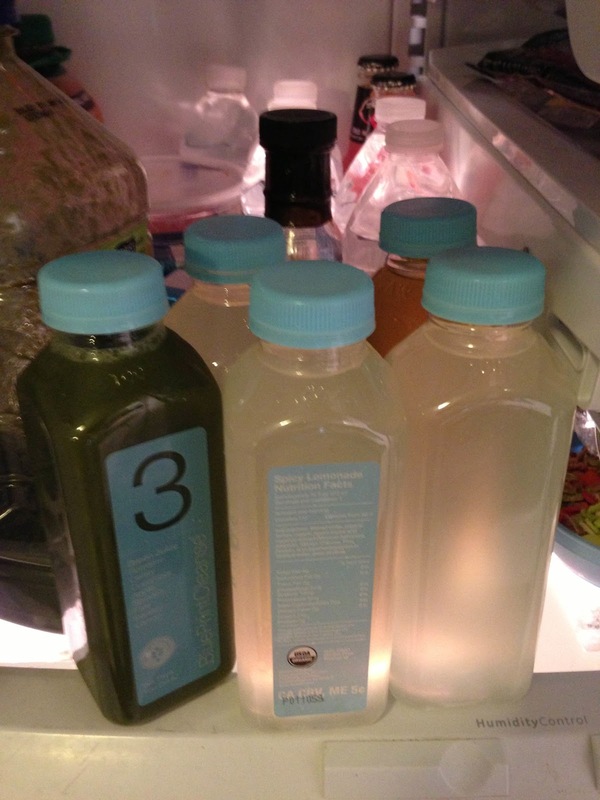 Nov 27, 2012 - Water and coconut water all day, my blue print cleanse arrived in the mail. Hubby place it in the fridge. Nov 28, 2012 - Started my blue print cleanse. I choose the Exavacation Cleanse. Luke warm water and lemon at 7am then drink my juices. The juices are numbered 1-6 but since i ordered allergic to nuts i got 1-3 juices, two number 4 juices and number 5 juice. The drink number 1, green drink was no bueno at all, feels like Im drinking pure leaves. Since the drinks are raw and organic, no added sugars or stuff. Just pure green juices!!! The drink number two was delish except for the hint of mint, Im not a fan of mint at all. But the pineapple and apple combined are delish! The drink number four is delish as well. Since i did the maple syrup cleanse before, im prepared for this drink. Lemon, cayenne and maple syrup. I drank two number 4's since i checked allergic to nuts. The dink number five was technically my drink number 6 for the excavation cleanse. Same yucky drink that is so good for my body, the juice drink. So i did the same process for day four Nov 29, 2012 and day five Nov 30, 2012. On my last day of cleanse, i end up eating Pho for dinner because i really want food so bad. Its been 5 days of juices and no solid food. if you experience blue print cleanse, let me know by commenting below and i will visit your site.